Minder official crew car park signage An original crew car park access sign owned by cameraman Roy Pointer. 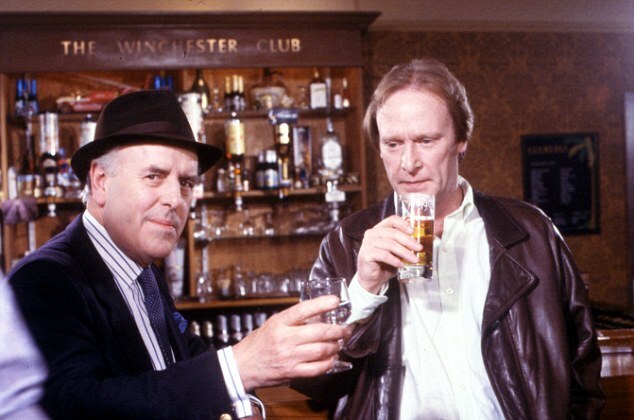 This interesting piece of Minder memorabilia displays the car registration plate and production name. An original crew car park access sign owned by cameraman Roy Pointer. 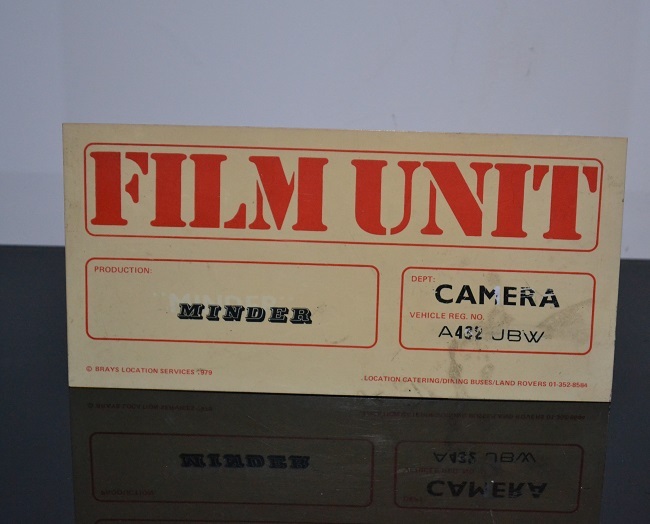 This interesting piece of Minder memorabilia displays the car registration plate and production name. Approx dimensions 9" x 6"